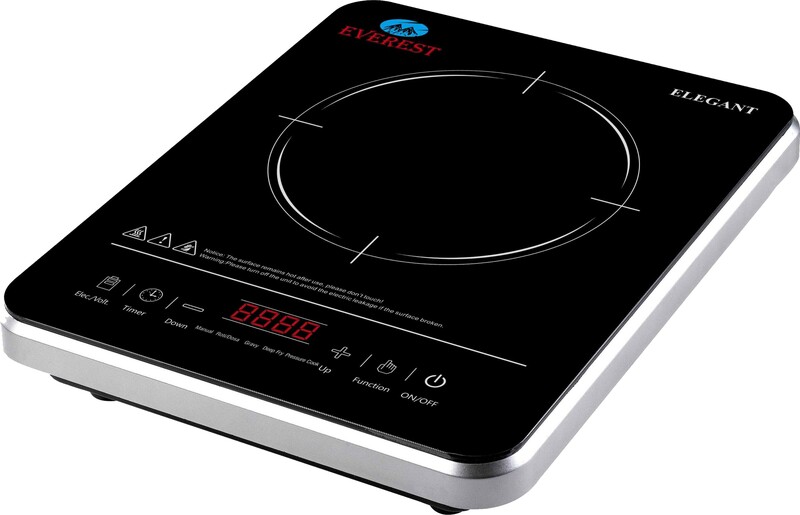 Find more than 3 Everest Induction Cooktops price in India from leading online stores updated as on 24th April 2019. Prices of mobiles in India range from Rs. 1500 to Rs. 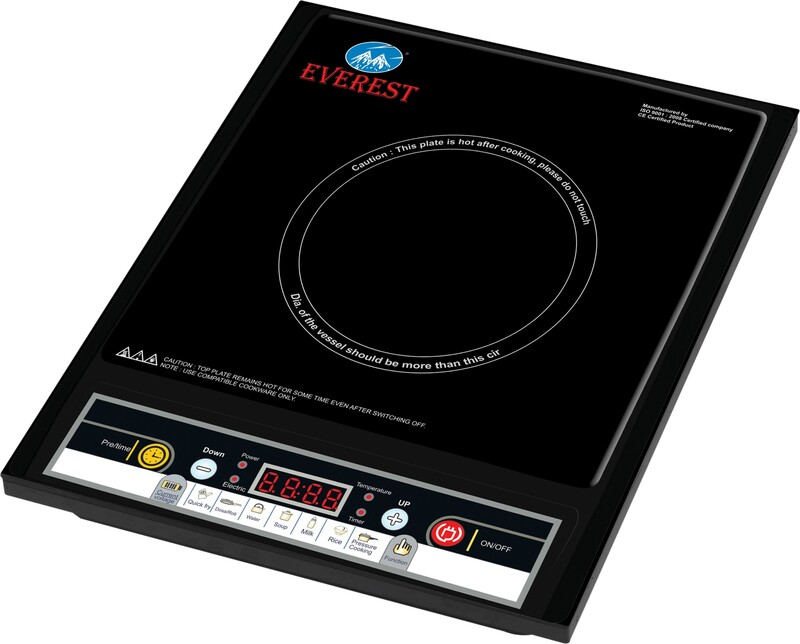 3850 with the lowest priced everest induction cooktop being Everest Standard Induction Cooktop(Black, Push Button) for Rs. 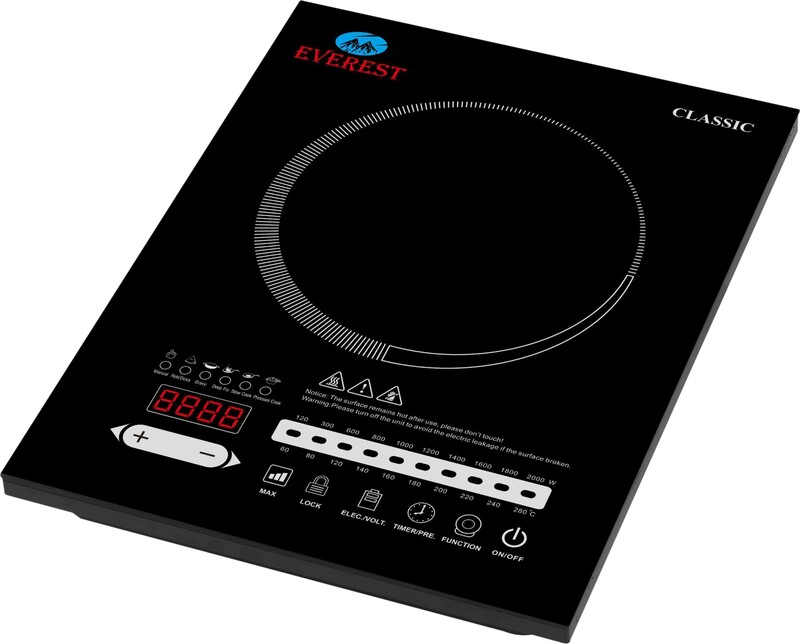 1500 from Flipkart and the most expensive induction cooktop being Everest Classic Induction Cooktop(Black, Touch Panel) that costs Rs. 3850 at Flipkart.